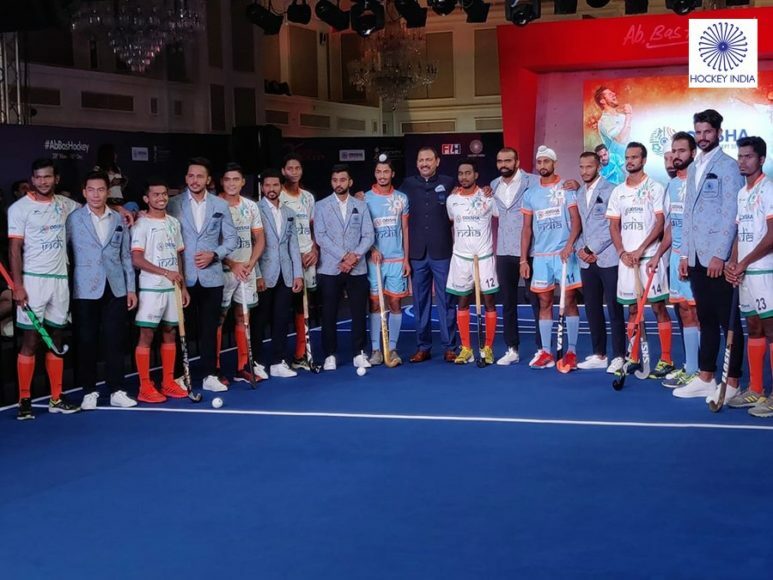 The jersey of Indian men’s hockey team for Odisha Hockey world cup was unveiled in Mumbai on Friday. 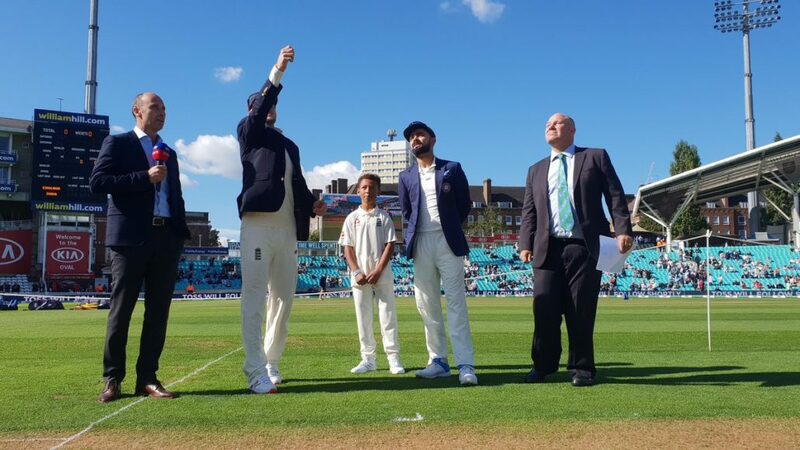 The player donned the jersey alongside coach Harendra Singh. 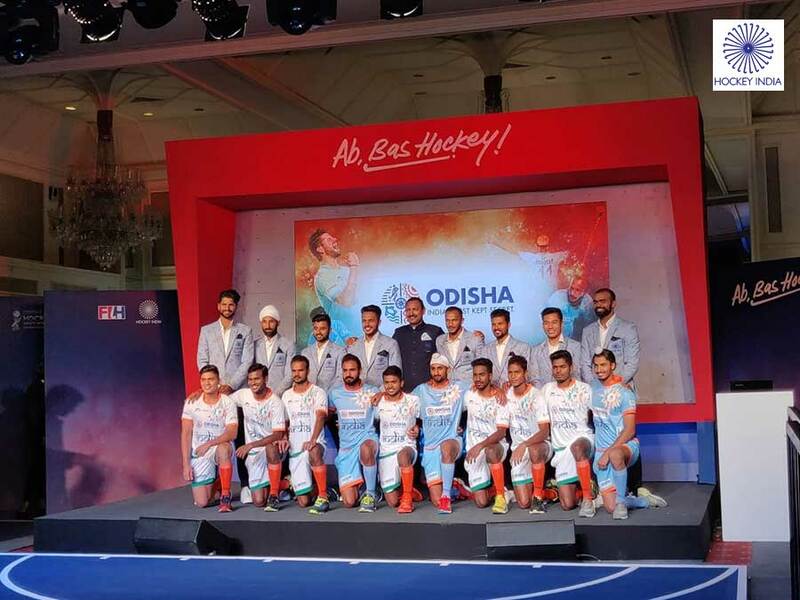 The jersey launch also concurred a programme titled ‘Only when everybody shares the same dream, does it become a reality’ organised by the Odisha State Government as part of its 360-degree campaign for the Hockey World Cup. 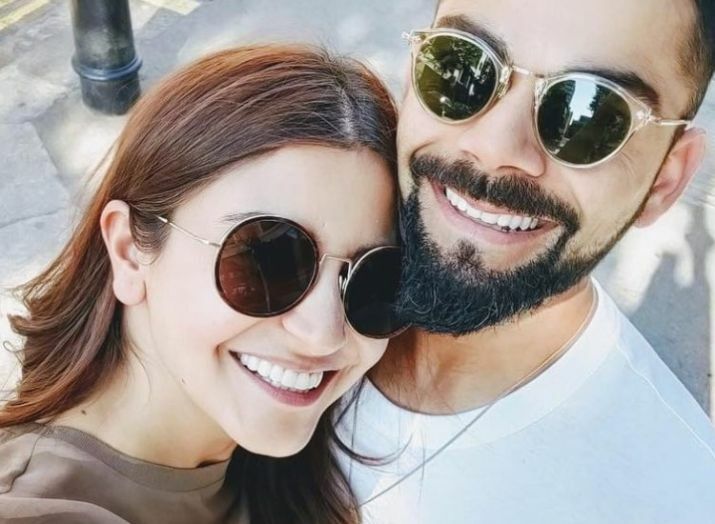 The jersey has been designed by renowned designer Narendra Kumar, a graduate of National Institute of Fashion Technology (NIFT). 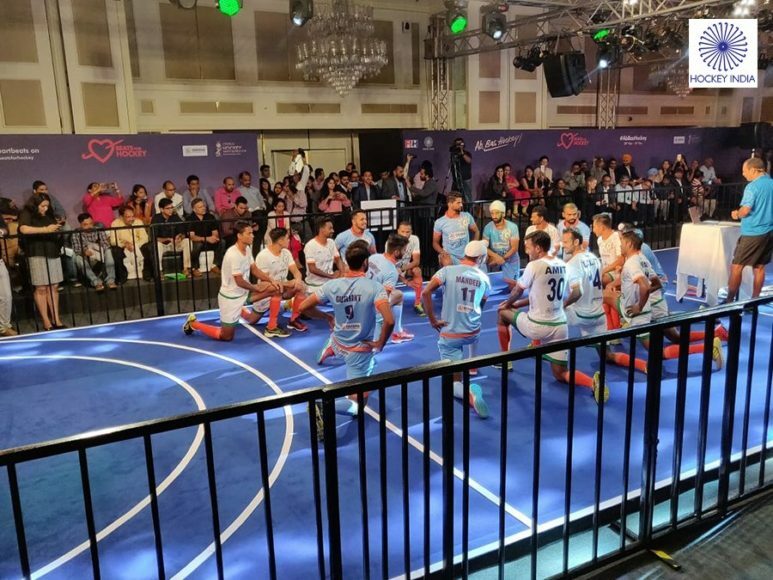 The State Government also launched ‘Hockey Adda’, a curated on-ground discussion platform for hockey players, experts and youths in the audience. 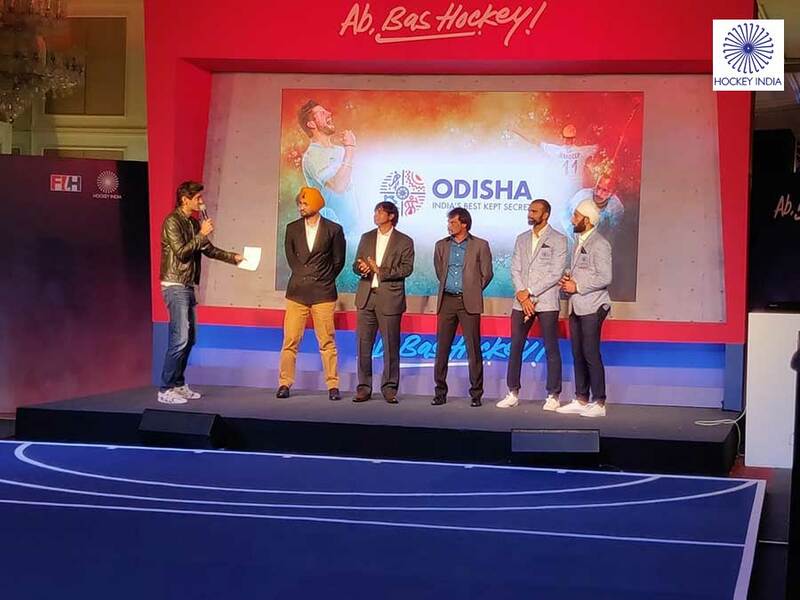 Host Gaurav Kapur accompanied by hockey legends Sandeep Singh, Dilip Tirkey, Dhanraj Pillay, PR Sreejesh and Sardar Singh.